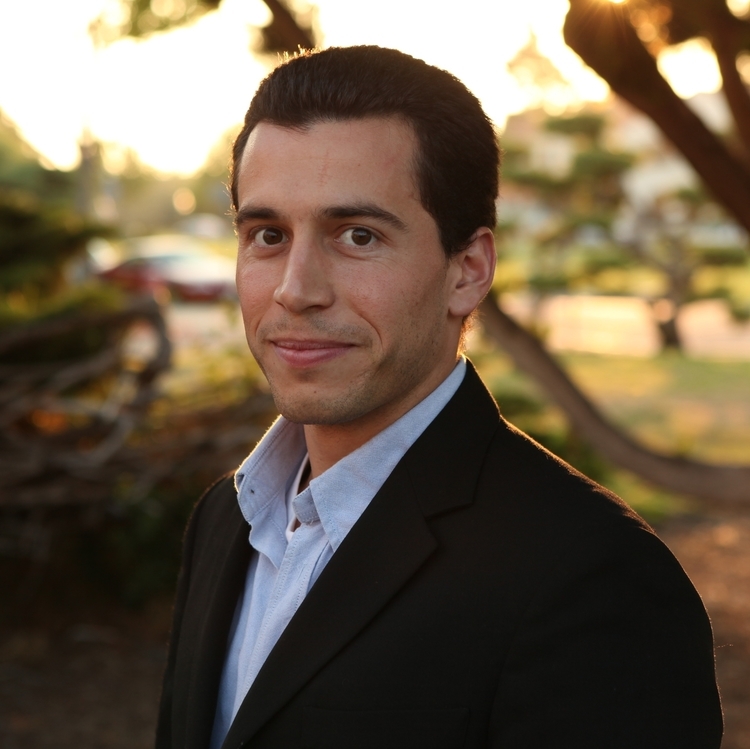 Dr. Nuno is a polymath, a researcher, an entrepreneur, and a life-extension and health-extension advocate. As a polymath, he usually likes to make use of different subject areas, drawing ideas and concepts from different bodies of knowledge to solve specific problems. As an illustrative example, his published papers involve several fields of research, for example: quantitative neuroscience, nanotechnology, robotics, and others. Several previous education experiences have supported and nurtured his polymath approach to problems. As a researcher, he is interested in any scientific, engineering, or technological development with potential applications or consequences for healthy life extension. Along these lines, he is currently focused on developing technologies for human healthy life extension. The human body contains two main types of information: the human genome and the human connectome. The human genome can now be scanned and stored, as information, in safe repositories, making the loss of personal genetic information virtually impossible. The human connectome, on the other hand, continues to be at permanent risk, becoming irrecoverable if partially or completely destroyed. Nuno will present a future medical technology providing a new method for non-destructively acquiring, transmitting, validating, and archiving comprehensive brain-related structural and functional information. Such person-specific information, once preserved, might subsequently be employed to devise appropriate therapies, and ultimately guide processes designed to restore the original state of the brain that existed prior to its pathological degradation.